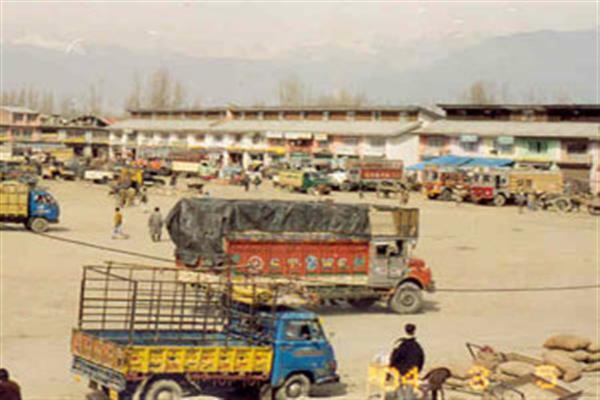 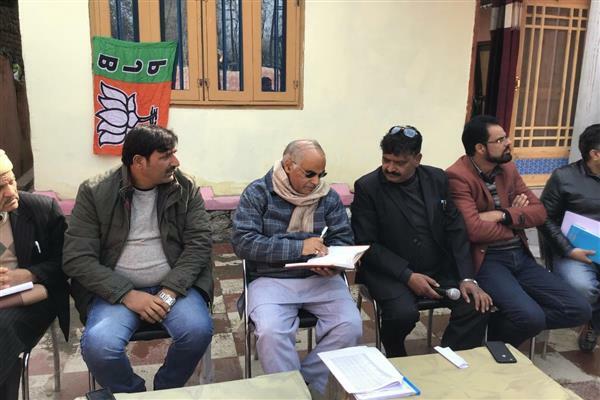 Srinagar, Nov 09 (KNS): After winning several wards in recently held Municipal polls in the Valley, the Bharatiya Janata Party (BJP) on Friday said that the party is all set to sweep the upcoming Panchayat polls. 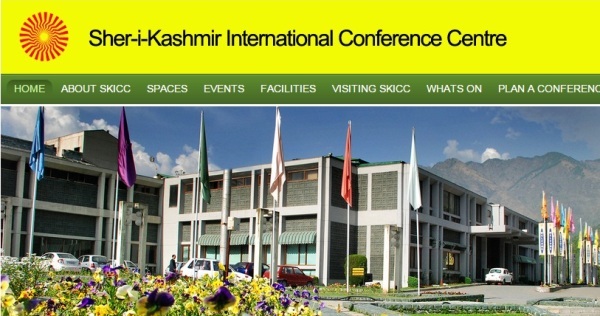 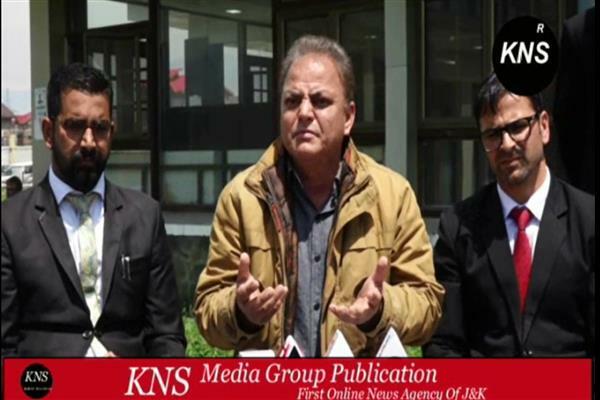 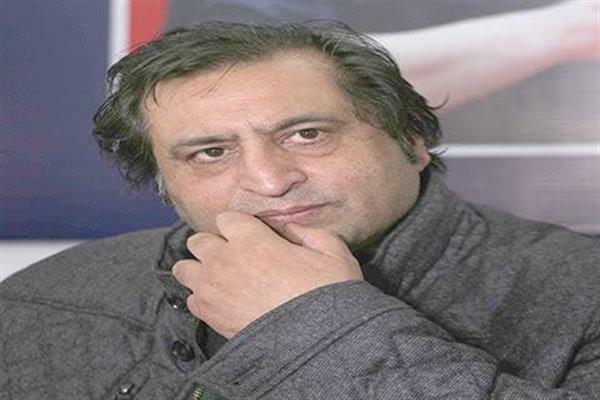 BJP State General Secretary (organization), Ashok Koul according to KNS correspondent said party will ensure victory of nationalist forces in the Panchayat polls in Kashmir and also defeat of designs of forces, who according to him are ‘inimical’ to national unity and integrity. 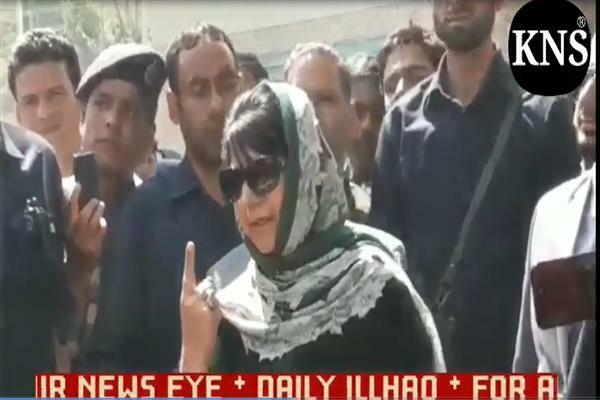 Koul also claimed that it is only the dedicated efforts of Central and State BJP leadership that has pressed hard for these elections to strengthen the lowest level of democracy, urging all to work hard to formulate the strategy to achieve the BJP’s target of “Panchayat to Parliament”. 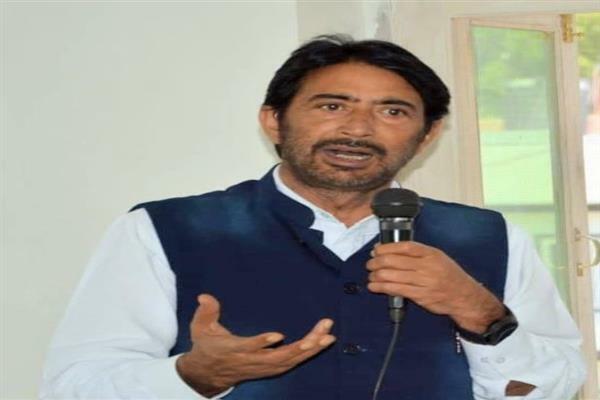 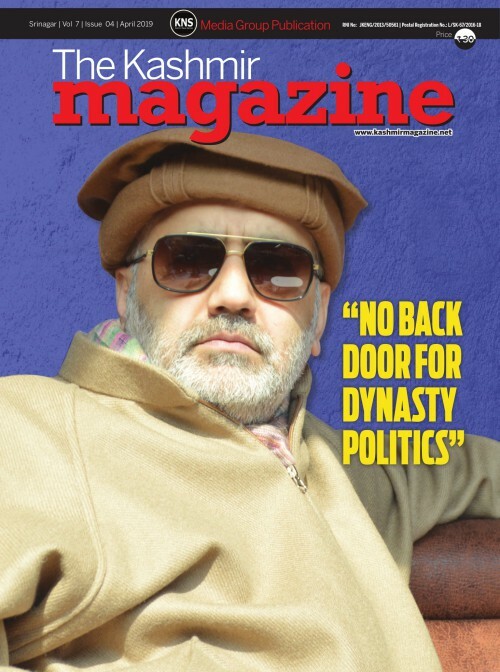 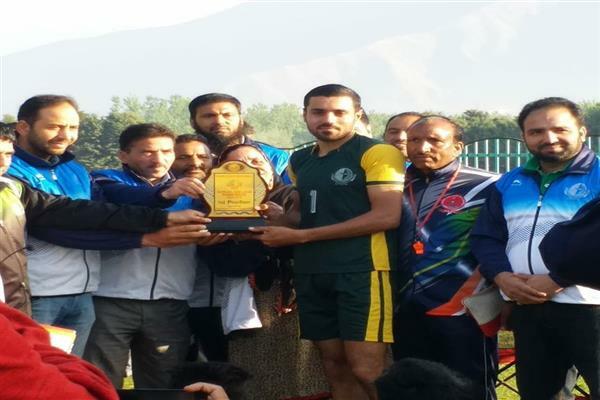 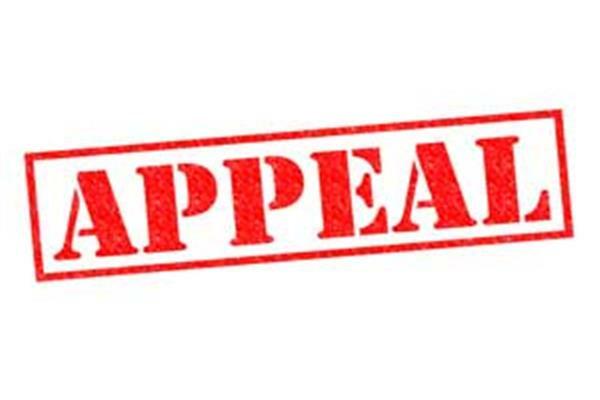 BJP State General Secretary (Organization) also addressed a meeting in South Kashmir during which he said that after extensive campaigning for ULB elections in the State, the dedicated party cadre will spare no time in ensuring the victory of nationalist forces in the Panchayat polls.